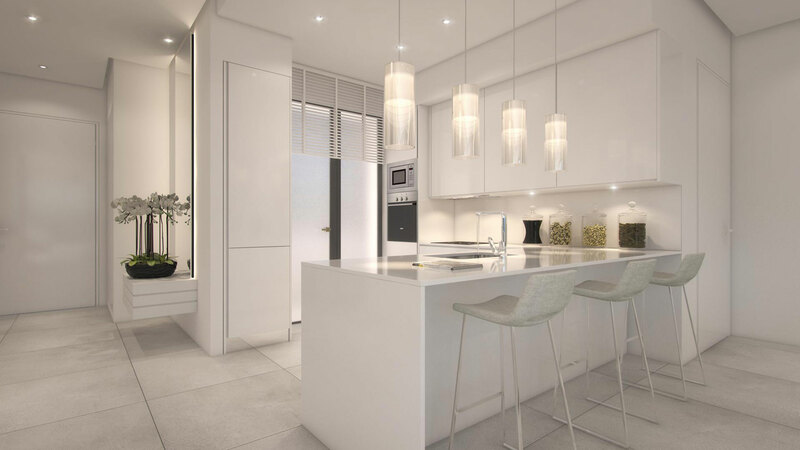 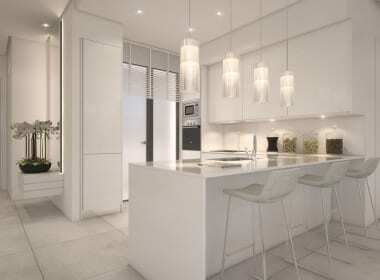 36 customisable 2 and 3 bedroom apartments. 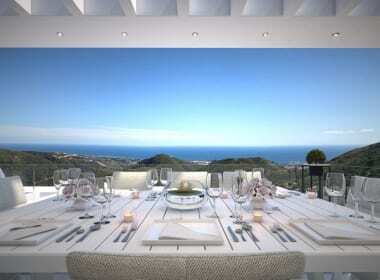 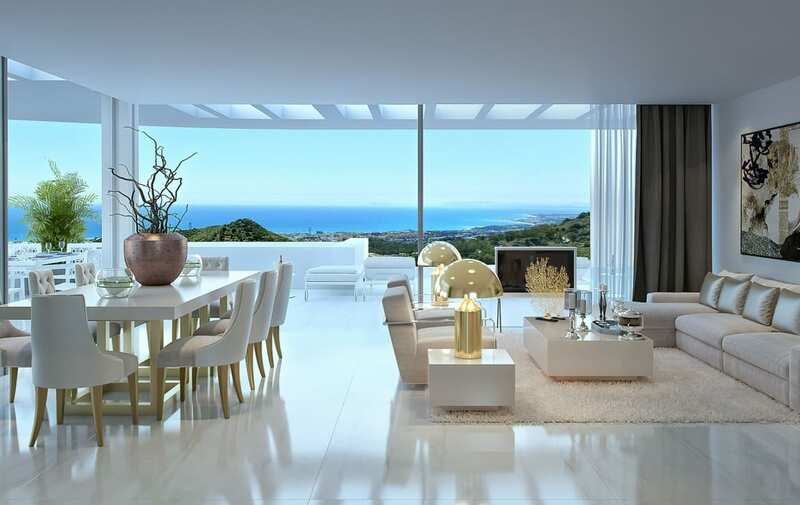 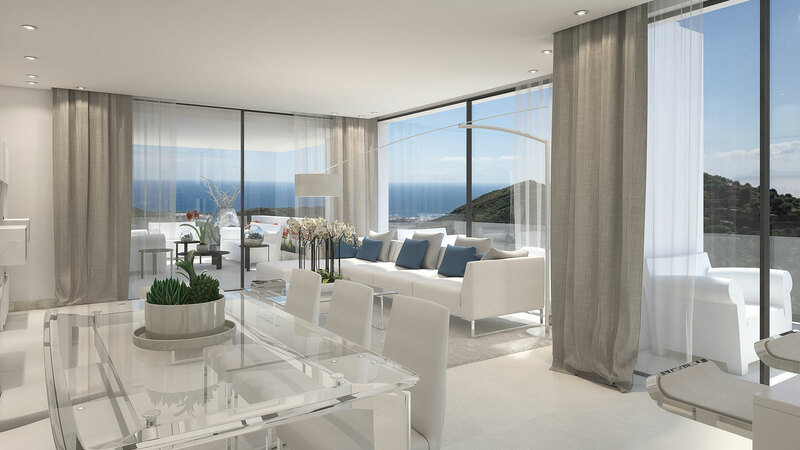 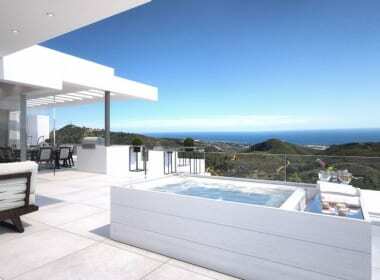 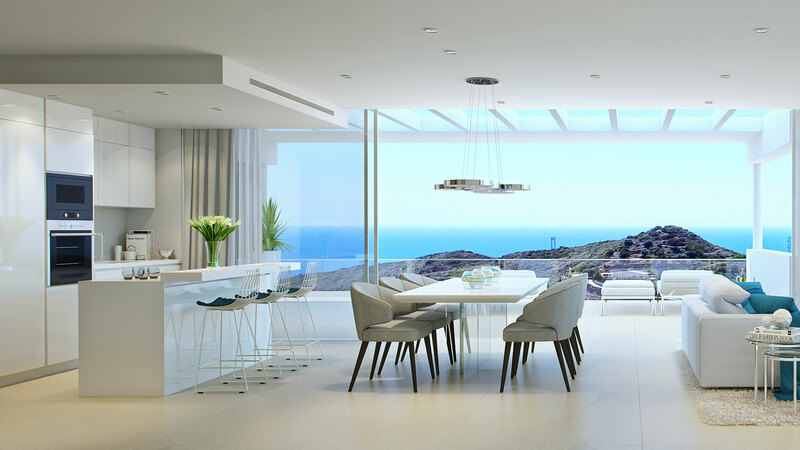 Oriented southwest with stunning sunset views of Gibraltar and the Mediterranean Sea. 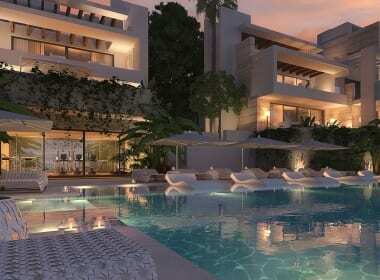 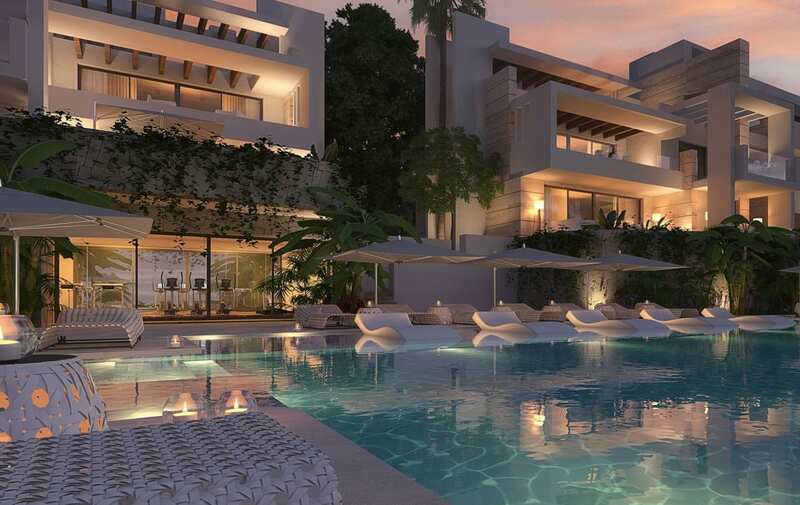 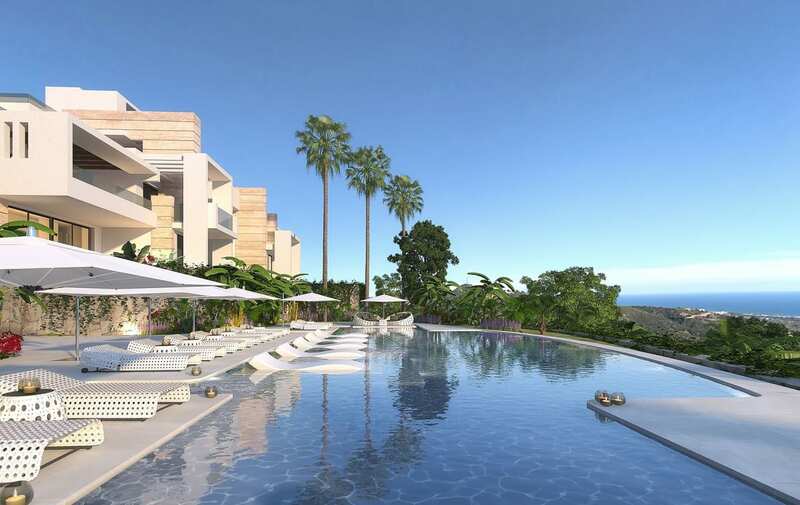 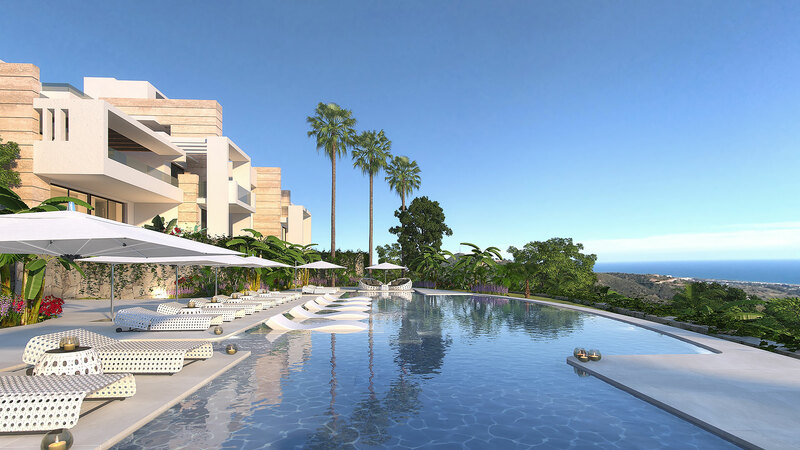 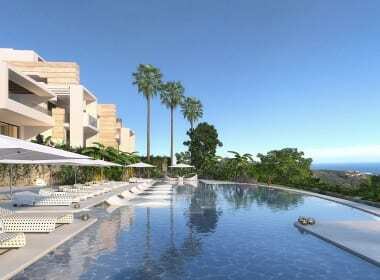 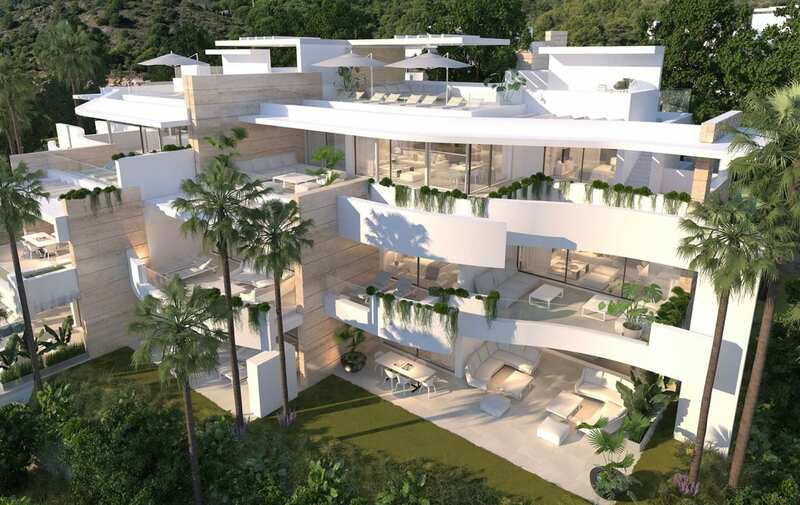 In addition to all amenites and services provided by Palo Alto, Los Eucaliptos will be equipped with a tennis court, one swimming pool and rooftop area, surrounded by beautiful valley landscape. 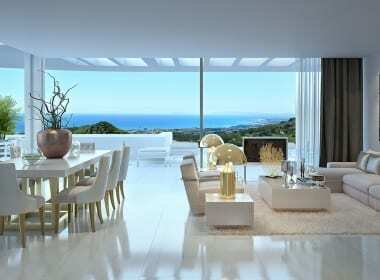 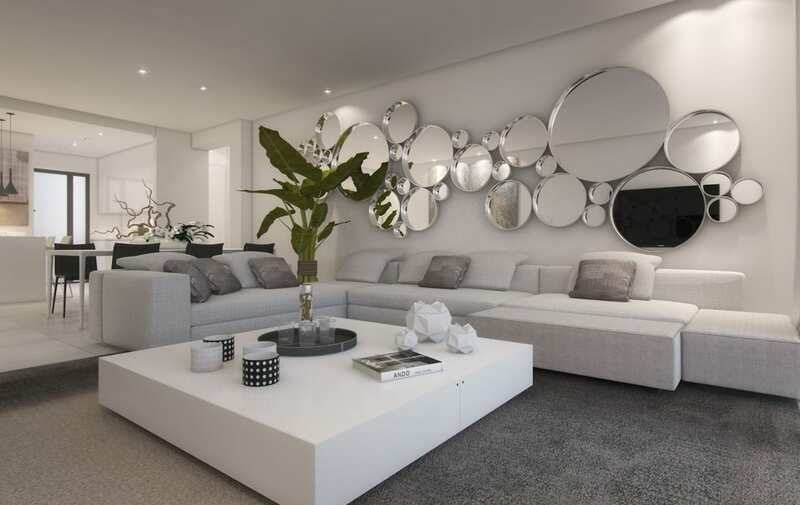 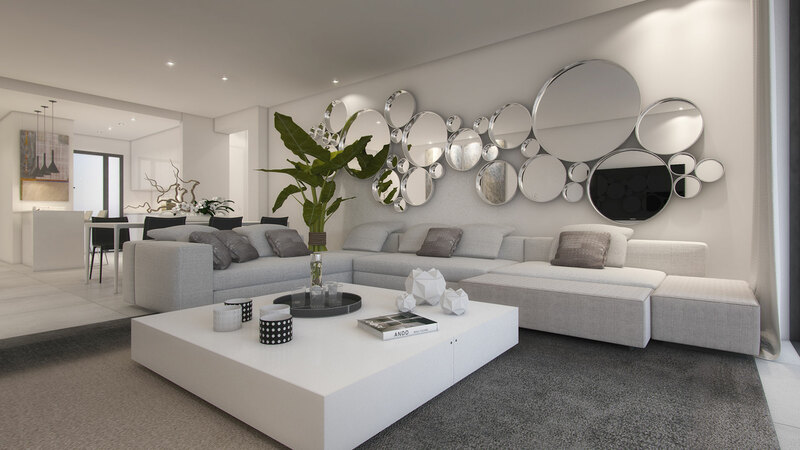 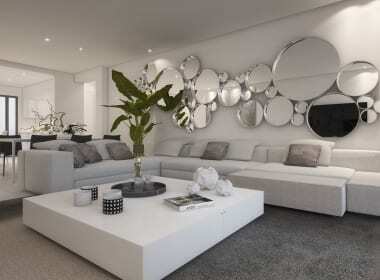 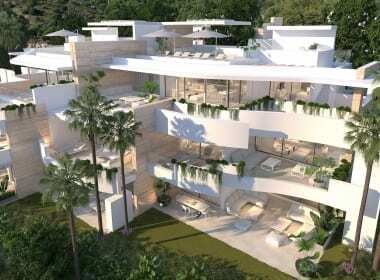 The architects of Palo Alto, VillarroelTorrico, a name that is synonymous with excellence and aesthetic perfection. 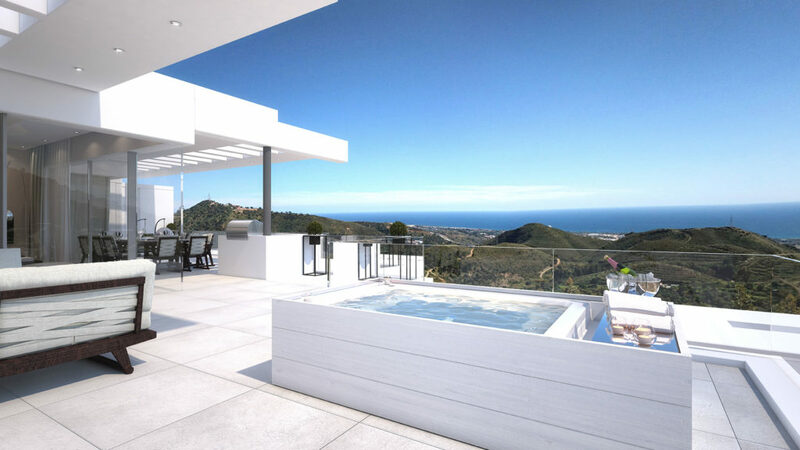 Leading in the field regionally, nationally and internationally for 40 years, VillarroelTorrico have designed the residences and amenities considering your every need around the striking natural beauty of the Sierra de las Nieves hills, every apartment has ample terrace space and privacy with views of the Mediterranean Sea and generous interior spaces. 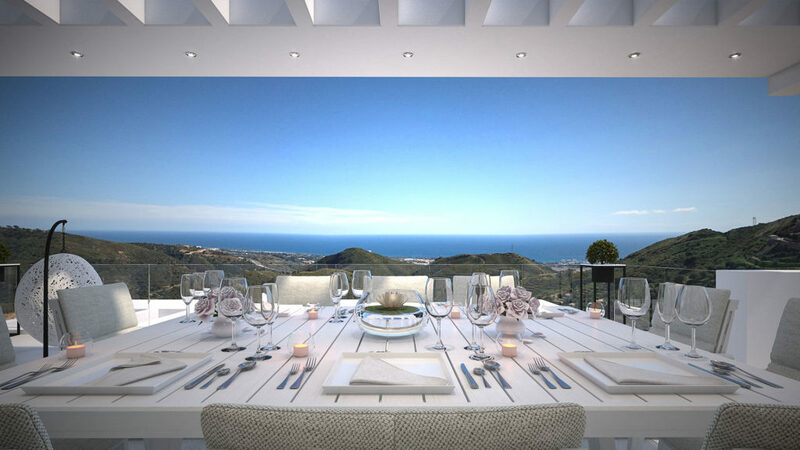 Discover a place of natural beauty, in the beautiful Andalusian countryside, minutes from Marbella and embedded in the mountains of Ojén. 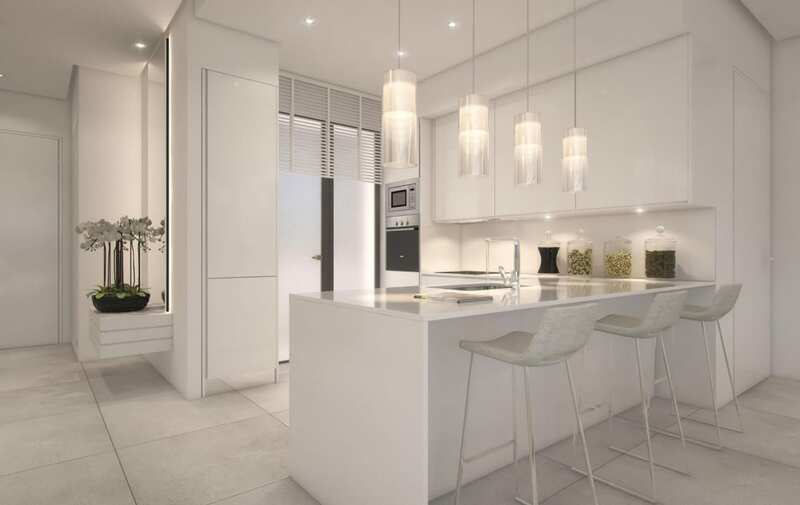 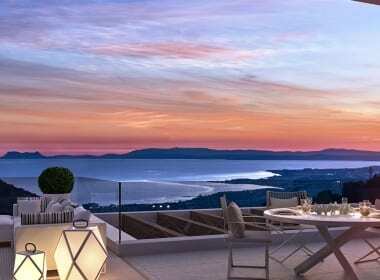 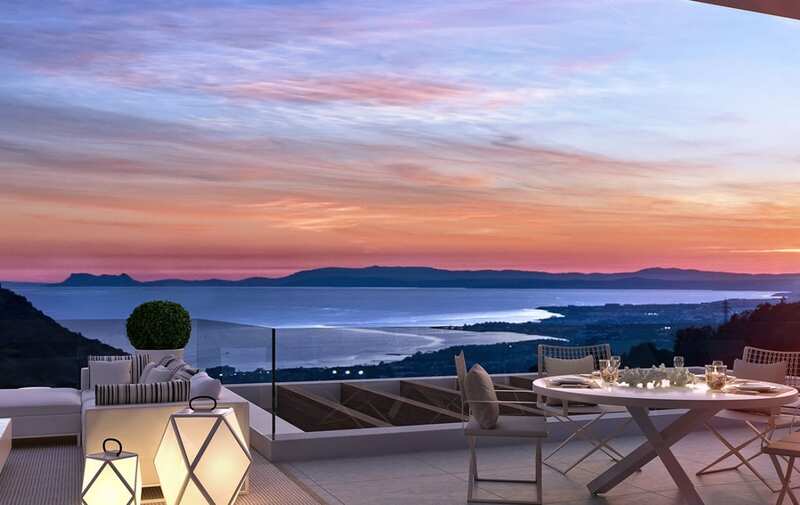 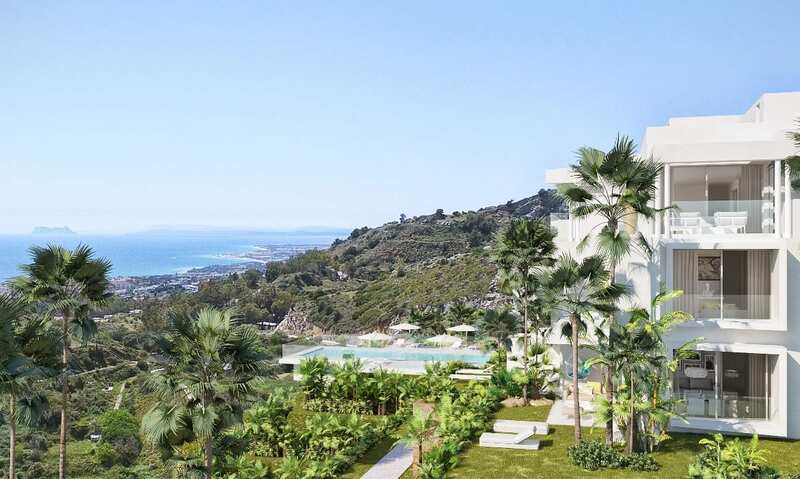 Palo Alto is an exclusive community enjoying uninterrupted views over the sparkling Mediterranean Sea. 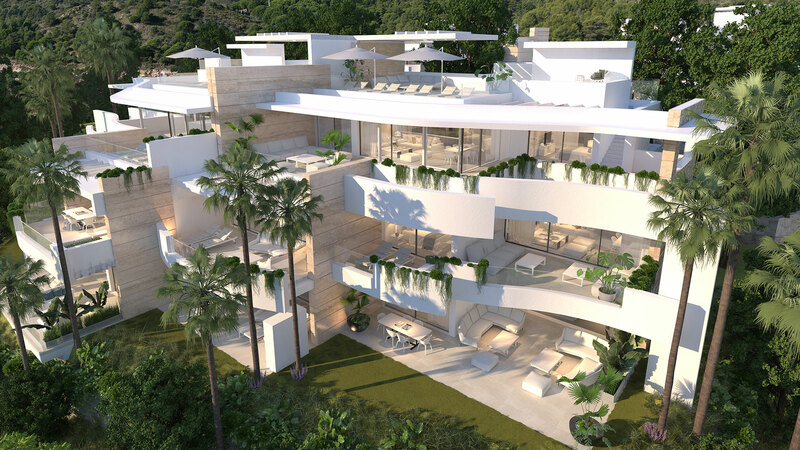 A place where like-minded people can appreciate the finer things in life, from horse-riding to the hills and relaxing in the infinity pool, to sipping cocktails on the terrace of your beautiful home.